Instagram launches new Comments tool and the Internet rejoices. 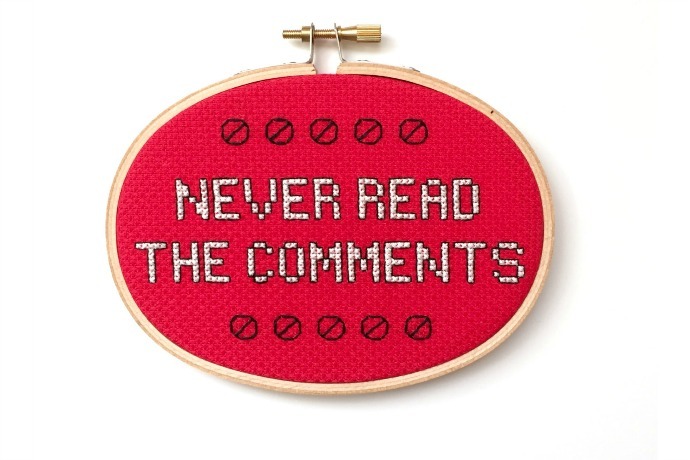 If you’ve ever read a comment thread online, then you know that in many cases, it can be a pretty awful place. So, we’re pleased to hear that Instagram took a huge step in changing that, at least on their app, anyway. 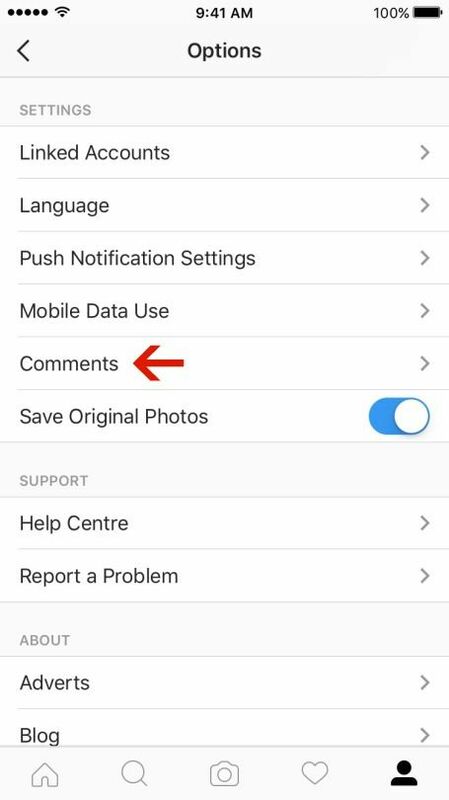 While you can easily swipe to delete comments, as well as report (and block) inappropriate users, Instagram has added another feature just yesterday. Their new Comments tool allows you to list words that you feel are offensive or inappropriate. Then, comments with those words will be hidden from your posts. Make sure you’ve got the newest version of Instagram, then click the gear icon, then comments. 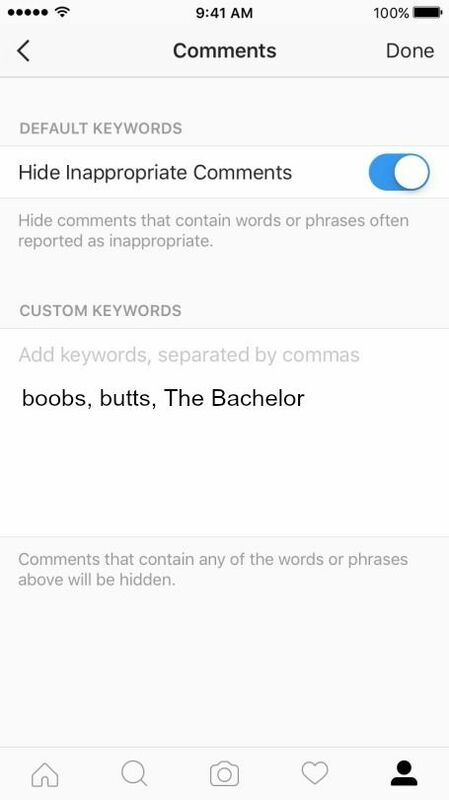 Then, you can choose a list of your own words, like expletives, body parts, or hey, The Bachelor spoilers (ha). Or, you can or use their default words based on what’s most often reported as offensive. Thanks to Instagram for adding this safety feature, and giving users more control over their comments.